New 18 plates: When do they arrive, what do they mean and which are BANNED? With spring in the air, most people will be looking forward to some slightly balmier weather – fingers crossed – in March. 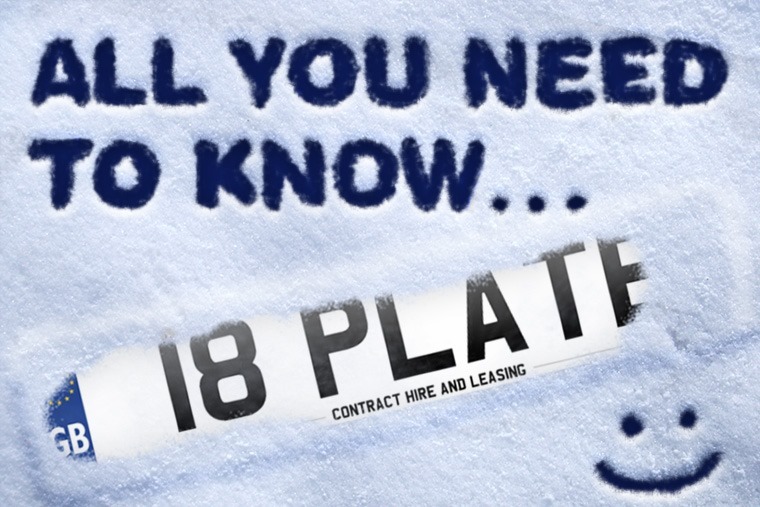 Here at ContractHireAndLeasing.com, however, we’re more excited at the prospect of the all-new 18 number plate. The registration system in the UK means that plate changes occur twice per year: once at the beginning of March, and once at the beginning of September. 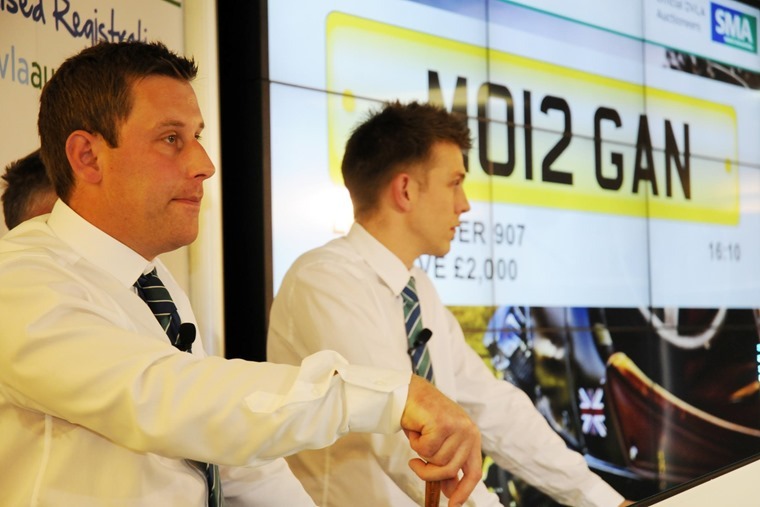 As such, any car that is yet to be registered will come with the new 18 plate registration from 1 March. Are 18 plates affected by changes to diesel tax rates? If you’re considering a new car soon, you’ll probably be aware that from 1 April that new diesel cars registered from 1 April 2018 will face a first-year tax increase. It only applies to first-year VED rates; the subsequent set annual rate of £140 will not be changed. This means that if you’re after a diesel 18-plated car, you still have time to avoid the rise. If you’re planning to lease, the lease company will be responsible for the increase, so you won’t have to worry about the upcoming change yourself. 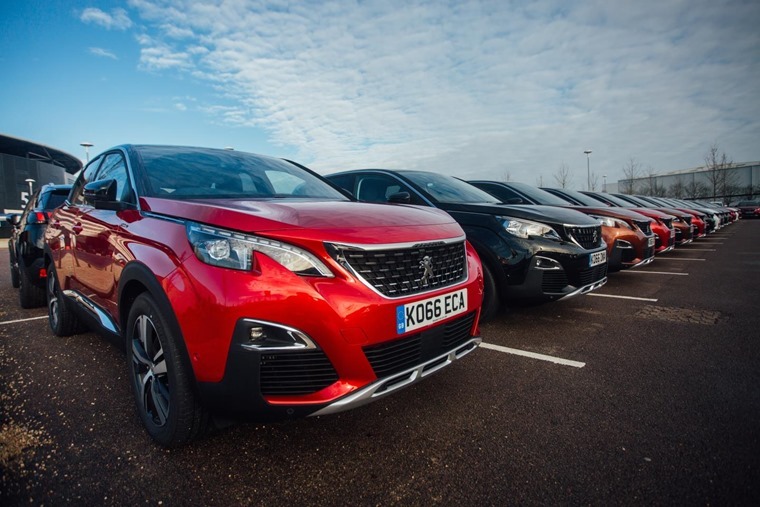 A lease car’s road tax is rolled into your monthly payment and is included in the agreement, usually for the duration of your contract. Will some 18 plates be banned? Fancy a personalised 18 plate? Want to personalise your factory-fresh 2018 car? 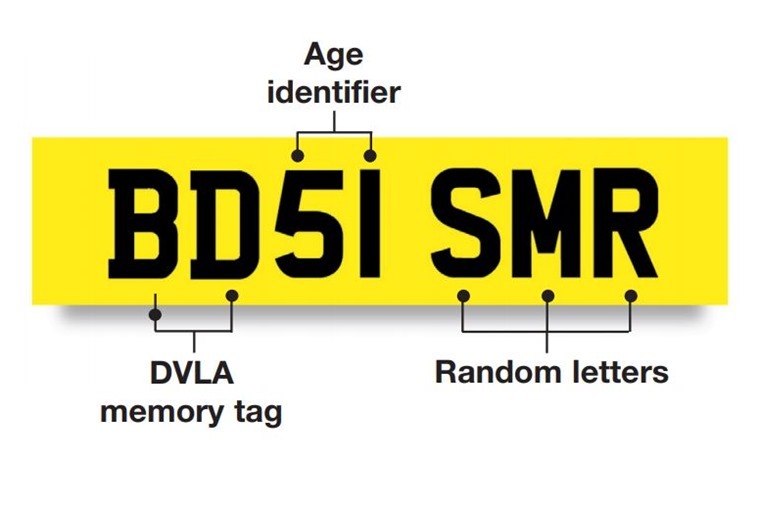 Well it’s actually possible to buy 18 plate registrations directly from the DVLA – an increasingly popular way of adding that extra personal touch. If you’re after a brand-new car for the brand-new plate, we’ve picked out five that we reckon suit it best. However, if you already know the exactly what you want, start your search for the perfect lease deal by clicking here.